In recent years enterprises have worked hard to modernize and optimize their marketing and digital experience technology stacks. In most cases, however, silos still persist, and enterprises struggle to provide coherent customer experiences and campaigns across touchpoints. In this recorded briefing RSG founder Tony Byrne takes you on a tour of a new reference model for the omnichannel era. 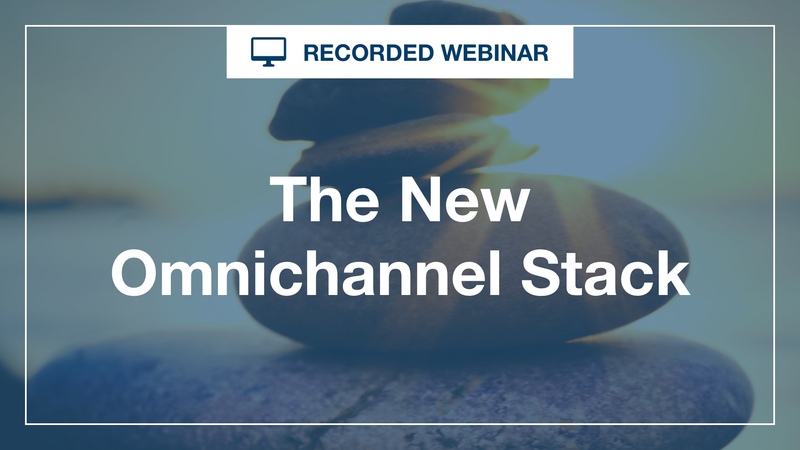 Tony shows you how to guide your future stack investments towards supporting omnichannel needs, and what this means for content, data, decisions, and operations. If you manage one of these tech stacks, this is a must-see educational session.